It can be tough to be a mom or dad. Aren’t there days when you wish you could sit down with an expert on parenting—somebody who really understands what you’re going through and knows just what advice and counsel to give you? 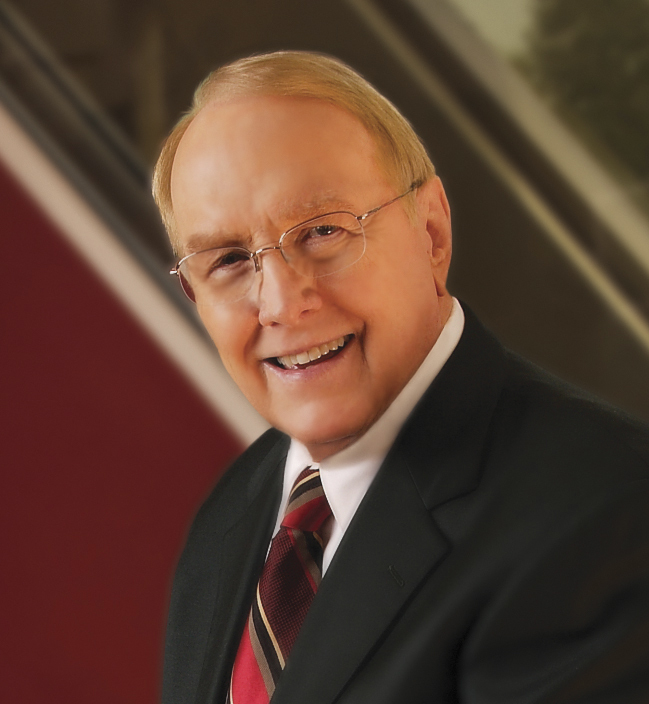 Good news: The parenting wisdom you need is here—in one complete volume! 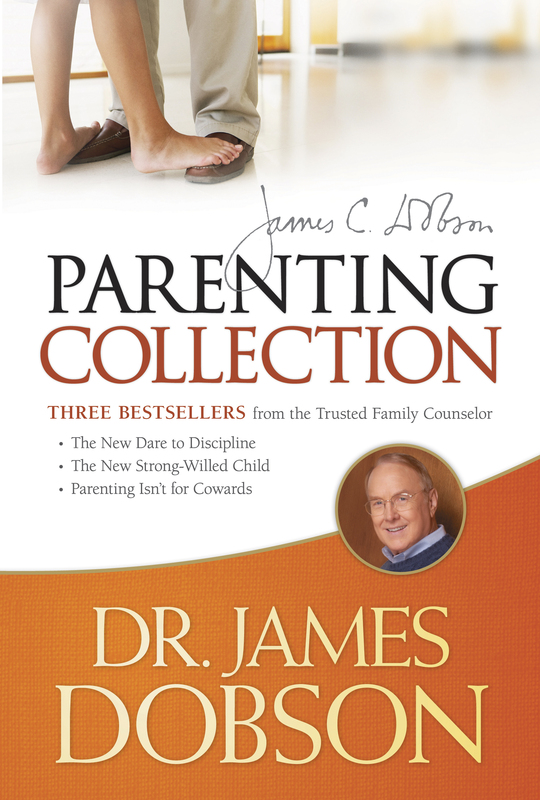 In The Dr. James Dobson Parenting Collection, you’ll find three bestselling books (The New Dare to Discipline, The New Strong-Willed Child, and Parenting Isn’t for Cowards) containing the straightforward, practical, biblical truths you need—from Dr. James Dobson, the world’s foremost authority on parenting.